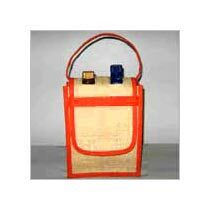 We are at the forefront of the market as the most preferred Manufacturer, Exporter, and Supplier of Jute Wine Bags from West Bengal, India. 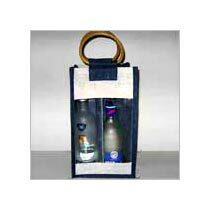 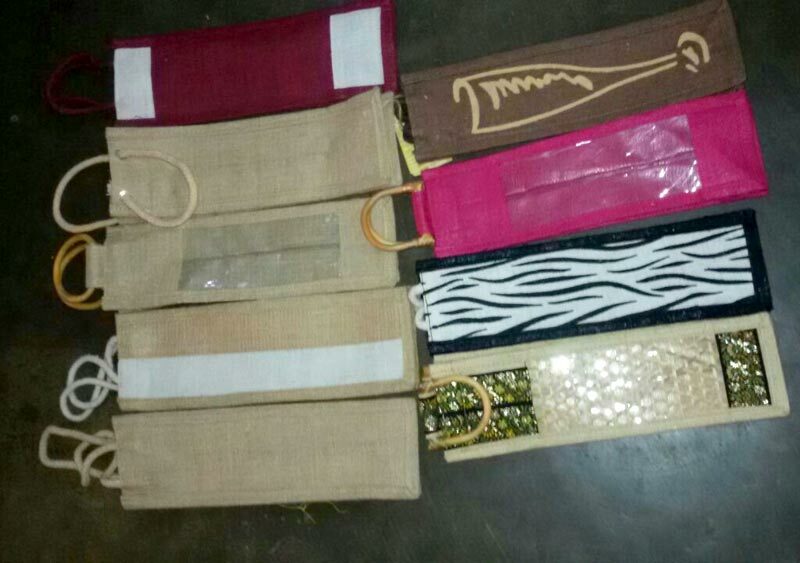 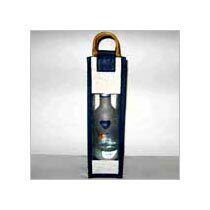 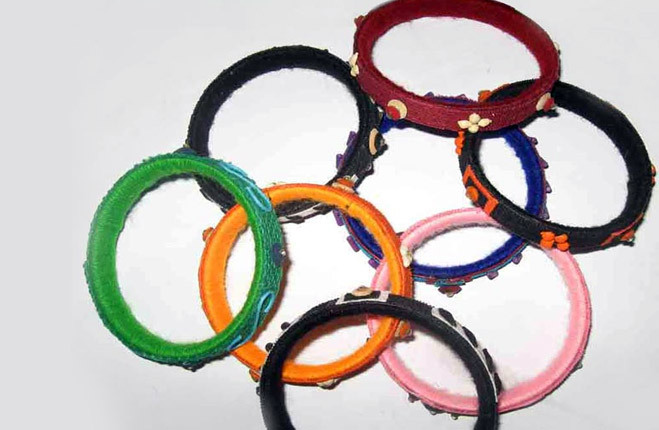 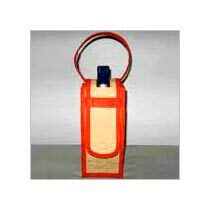 We have interestingly designed Jute Wine Bags in different designs, patterns, colors, and sizes, so as to cater to the variegated demands of the buyers from across the globe. 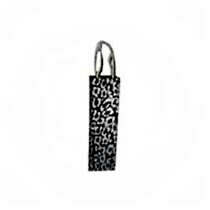 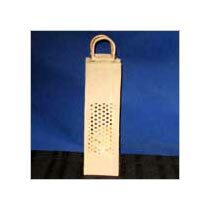 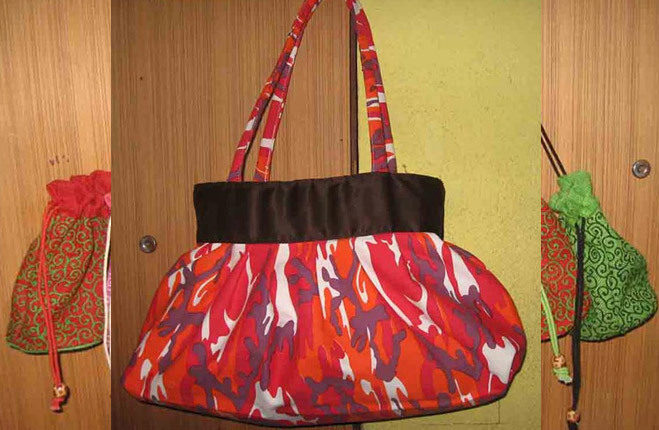 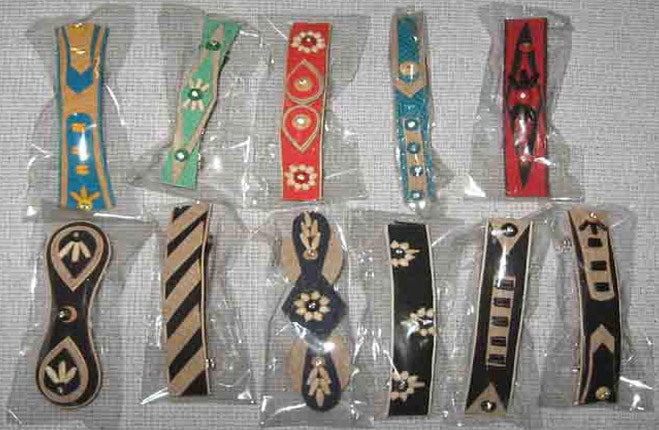 The Bags are compact and have long handles along with the lengthened storage area.